Have you ever realized that in most homes, the attic is an afterthought? It’s a place to store old things and extra furniture you no longer use. But with their interesting layouts and angled ceilings, attics can be just as homey as any other part of your house. You will see, it’s easy to upgrade your attic to something beautiful and luxurious. Check out these inspirational photos and find your own home designs in the attic! If you need another bathroom in your house don’t hesitate to turn your attic into a unique bathing space. 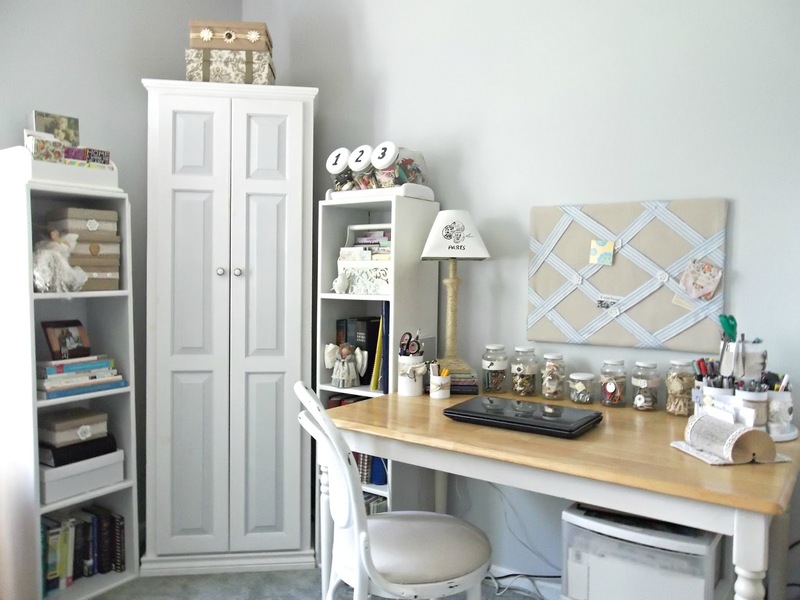 Attics are perfect for doing something creative there, so it can become your crafting room or the place where you can do what you really love. Attics make great kids’ bedrooms, too, because of their low ceilings. Move your living room up to the attic if you have no space for it downstairs. Some shelves and a few bookcases can turn an attic into your own personal library. If you have a big extended family with many kids and would like to have a plus room, turn the attic into a guest room. The following idea is especially for people who adore spending some time in a game room. Just add a pool table or anything you like! If you are low on space, turn your attic into a walk-in closet. It will be your own heaven!